Here’s what research really says about technology and children. Parents have a lot of responsibility. Mainly, keep the kid alive. Next, try to raise a decent human being. And the messages about media and tech start almost from the moment they’re born: TV will rot your kid’s brain! Video games are evil! Kids don’t know how to have conversations anymore! It all boils down to the idea that too much media and tech will ruin your kid — or make them fat, dumb, and mean. But obviously that’s an oversimplification. The truth is more complicated — and a lot less scary. Advice: Turn off the TV unless you’re actively watching it. And keep it out of sleeping areas. Play music — perhaps wordless — if you want some background noise. And set aside time each day, if possible, to actively play with little kids. Advice: Kids don’t talk on their phones very much — they’re more likely to text or use apps — so even if there were a credible connection between the radio waves emitted from phones and damage to the brain, most kids would be at little risk. If you want to be extra cautious, make sure they aren’t sleeping with their phones under their pillows (not a good idea anyway!). Rumor: Kids use the internet/their phones too much — they’re addicted! Research says: While plenty of research has been done to try to figure this out, the results are still pretty inconclusive, especially for kids. 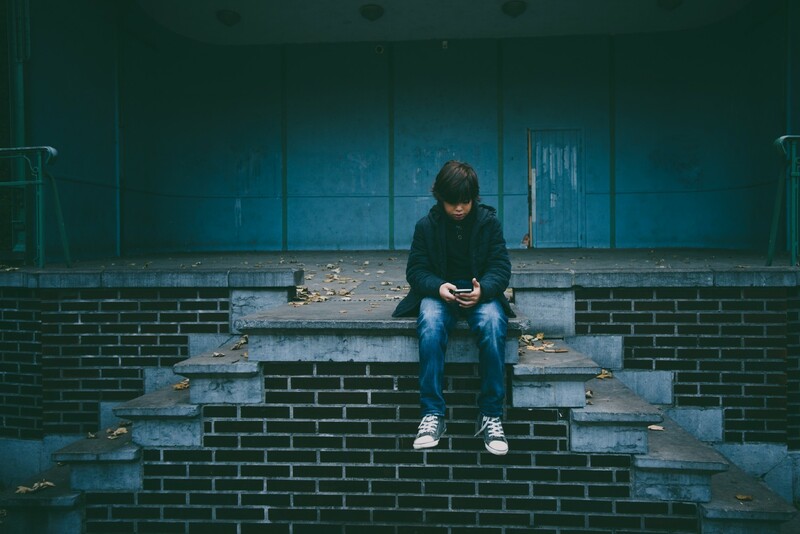 Certainly, studies show that kids feel addicted, but whether many are experiencing the symptoms of true addiction — interference with daily life, needing more to achieve the same feeling — is still up for debate. Also, no one has defined what “too much” time is. Advice: Build as much balance into kids’ days and weeks as possible. That means aiming for a mix of screen and non-screen time that includes time with family and friends, reading, exercising, chores, outdoor play, and creative time. If kids seem to be suffering in some area — at school, with friends, with behavior at home — take a look at her daily and weekly activities and adjust accordingly. Research says: Heavy exposure to violent media can be a risk factor for violent behavior, according to some — but not all — studies. Children who are exposed to multiple risk factors — including substance abuse, aggression, and conflict at home — and who consume violent media are more likely to behave aggressively. Originally published at www.commonsensemedia.org on March 28, 2017.